We’ve had a laid-back week in the Paste Studio so far, but today that changes. 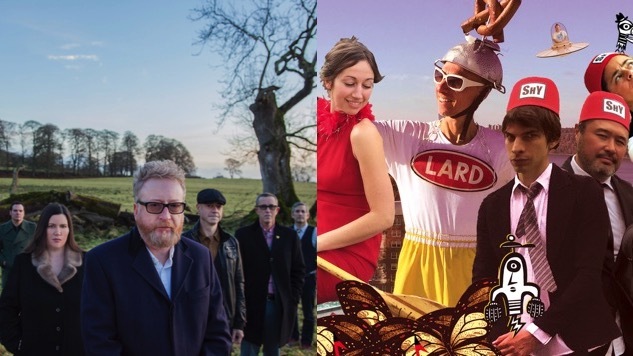 This afternoon’s Facebook Live-streaming performances come courtesy of renowned Celtic-punk rockers Flogging Molly and inimitable six-piece pop outfit Lard Dog & The Band of Shy. Tune in on Paste’s Facebook page here, keep an eye on our feed here for any scheduling updates, and enjoy the tunes.